At VENTURE SMART, your interest is always our top priority. With our extensive financial network and expertise, everything we do is to focus on providing you with the best services and personalized asset management solutions to seize global investment opportunities which are directly aligned and attuned with your needs. 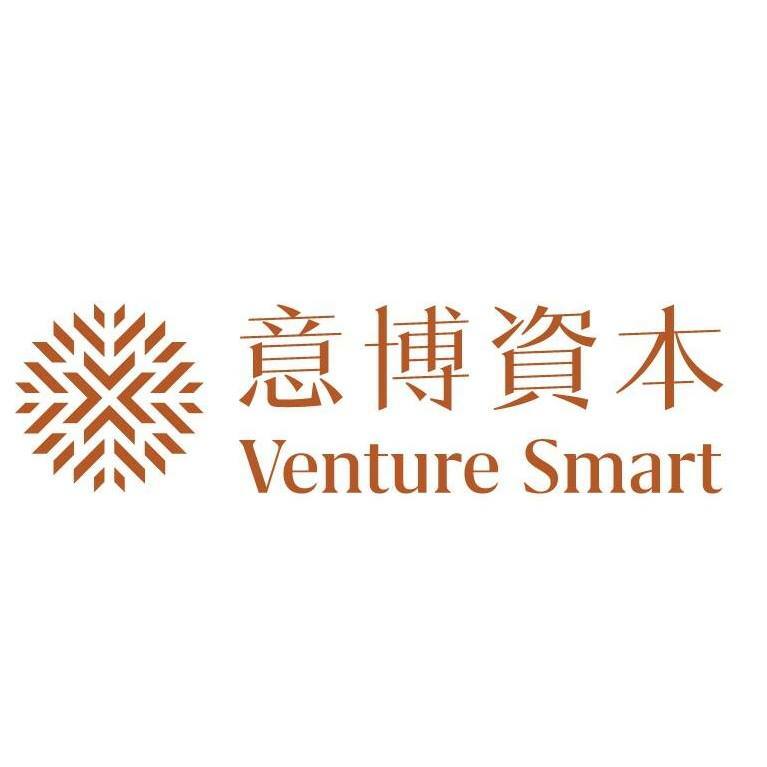 VENTURE SMART is a well-established asset management company, licensed by the Hong Kong Securities and Futures Commission to engage in Type 1 (dealing in securities), Type 4 (advising on securities) and Type 9 (asset management) regulated activities. In 2016, VENTURE SMART formed a strategic alliance with CROSBY to provide even more comprehensive and higher quality asset management and investment services to high-net-worth clients around the globe.